Today I'm joined by Adam Lewis Walker, international speaker, best selling author, broadcaster, coach, former athlete, and founder of Awaken Your Alpha. 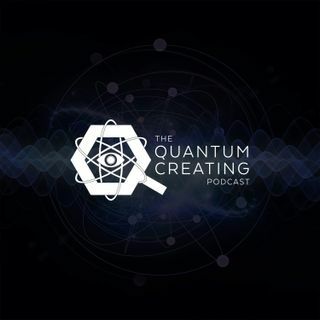 In this content rich episode we speak all things alpha, mastery, quantum and sport. Find out more at www.AYAlpha.com/book and listen to the whole episode to discover Adam's bonus for listening!